Fossil's watches pack decent hardware, but the slightly-too-high prices are causing people to turn away and go for more mainstream options. 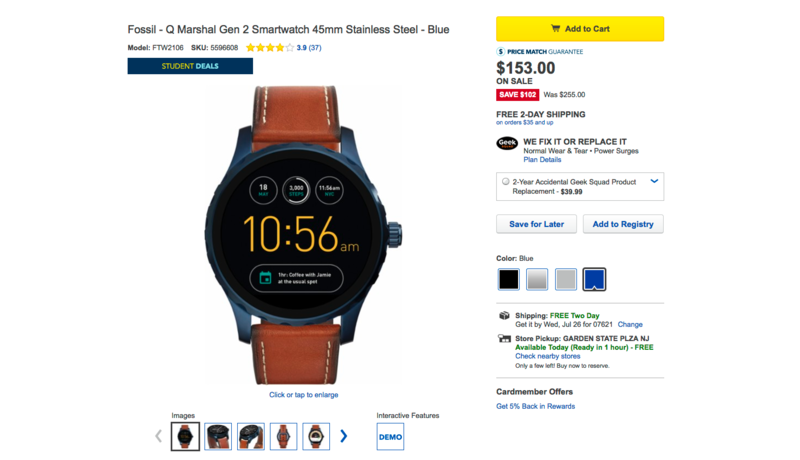 It's a good thing, then, that Best Buy is offering price drops of up to $110 on three Fossil second-generation smartwatches today. These discounts are the biggest we've seen on these watches yet, and they definitely make the Q Marshal, Q Wander, and Q Founder more enticing. If you're in the market for an Android Wear smartwatch, chances are you probably haven't even considered buying one by Fossil - their lineup is confusing, and their watches aren't particularly attention-worthy. However, anything can become purchase-worthy if the price goes low enough, and that may be what's happening here with the Q Founder. For a limited time, Fossil is offering this smartwatch for just $131 after a discount code - that's a massive $154 discount from the MSRP. 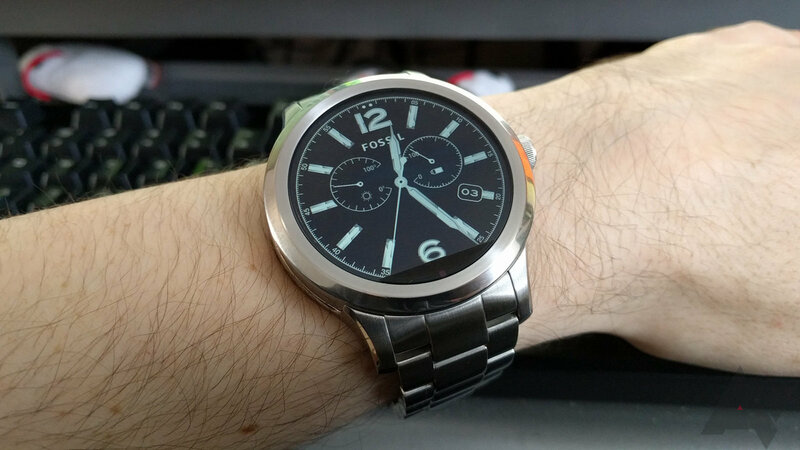 The Fossil Q Founder is important for a few reasons. It's the first Intel-powered Android Wear device and the first one designed by a real watchmaker to actually go on sale. 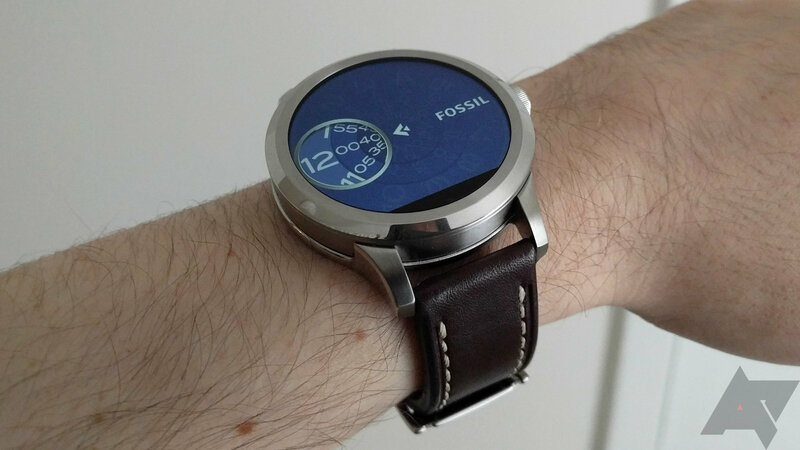 Fossil started selling it a few days ago, and now it's available for purchase direct from the Google Store. Google says it should ship in 1-2 days, which is about as fast as things get there. 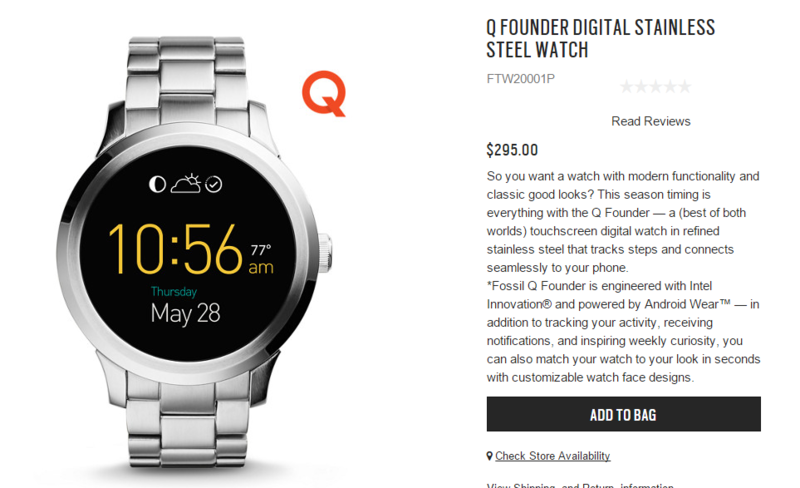 The Fossil Q Founder is available now on Fossil's site, but it looks like the Google Store will be getting on the action shortly, as well. The Q Founder retails for $295 at Fossil and is the first not-insanely-priced smartwatch you can buy with one of Intel's brand-new Atom ultra-low-power processors. Most Wear devices to date have used Qualcomm's Snapdragon 400 series chip. The Q Founder also has a full gigabyte of RAM, double what you get in the Moto 360 (2015), Huawei Watch, or LG's Watch Urbane, and a respectably large 400mAh battery. 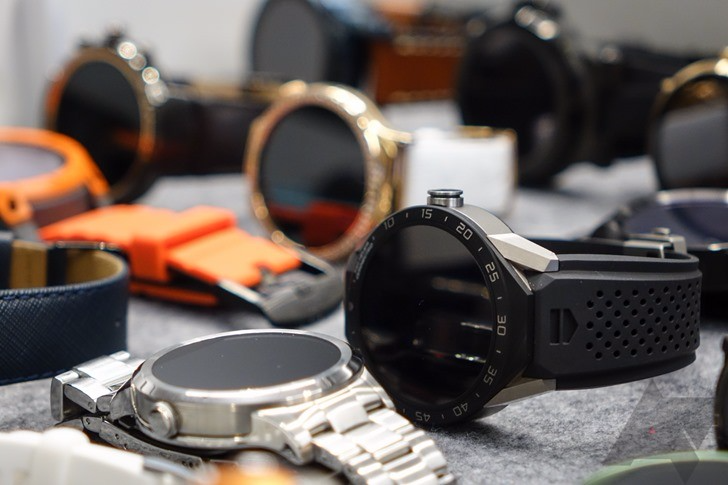 Google has posted a more exhaustive specification sheet than the one on Fossil's store, so you get a bit more insight into what makes this watch different from the rest of the pack. All the Android Wear watches you've been able to purchase so far have been made by technology firms moonlighting as watchmakers. The Fossil Q Founder is the first one that's the other way around. 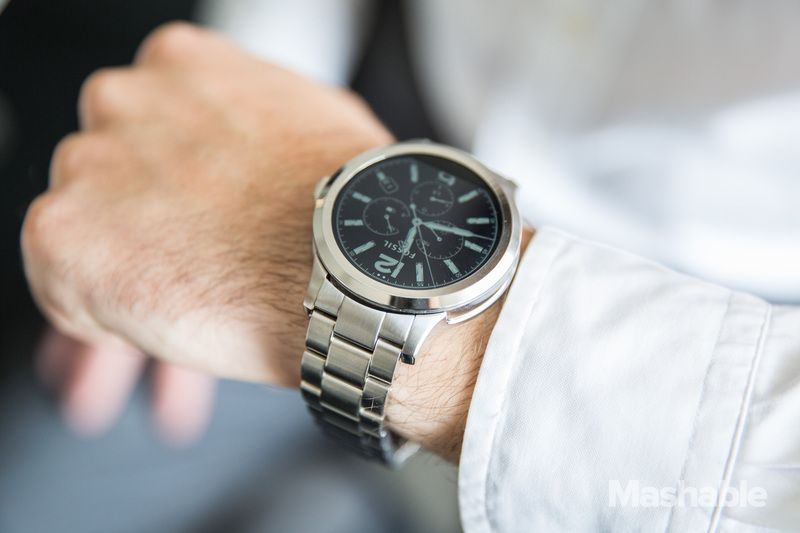 It looks like a more traditional Fossil watch, but the Q Founder runs Android Wear. You can buy it today for $295, which seems less insane than the $1500 price tag for the Tag Heuer watch. 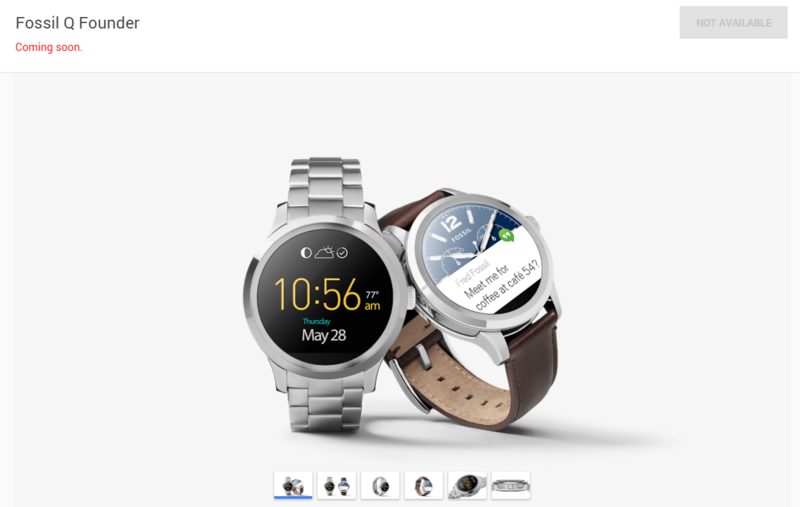 Fossil has officially given the Android Wear-powered device that it's making in conjunction with Intel a name—the Q Founder. As you might expect, it's a large and ostentatious creation. And unlike most other circular smartwatches these days, it comes with a Moto 360-style flat tire. Fossil doesn't seem too keen on showing off this particular watch, a pattern that led to confusion the last time we covered this device. 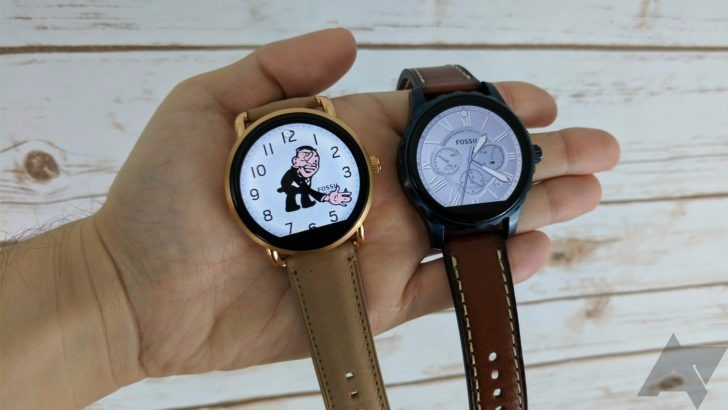 Its most recent blog post makes no mention of Android Wear and instead shows off its other connected electronics: the Q Grant (a more traditional looking watch capable of delivering alerts) and two activity trackers, the Q Dreamer and Q Reveler.